Super Bowl 2019 didn't disappoint when it came to movie trailers. There's always a lot of things that happens, but one of the highlights of Super Bowl 2019, like most years, was the trailers for upcoming movies. You can always expect a couple of super hero movies, as well as flicks you might not have heard about. Without further discussion, let's take a look at what we got sneak previews of at Super Bowl 2019. It wasn't just movie trailers that made an appearence, as Netflix promoted their new documentary starring David Attenborough. 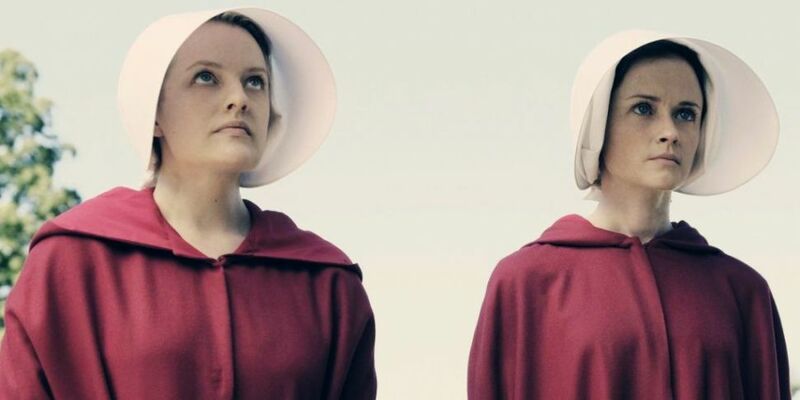 Meanwhile, there was also a trailer for season three of The Handmaid's Tale, which Hulu has only described as 'coming soon'. Those are some of the best shows we can look forward to hitting our screens in the coming year.